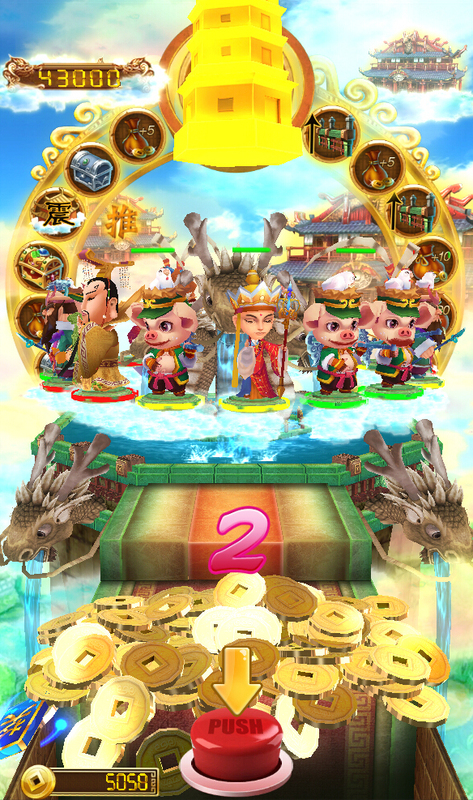 The Monkey King is an lottery arcade game of fighting with immortal characters from Journey to the West as well as with function of coin pusher. 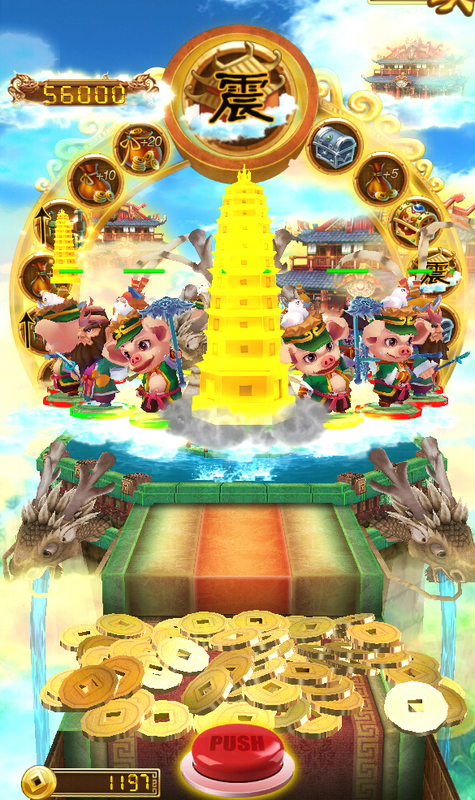 Players shoot with gold coins to knock off immortal characters on a rotating palace and win credits. The gold coins player shot will fall onto the play field. 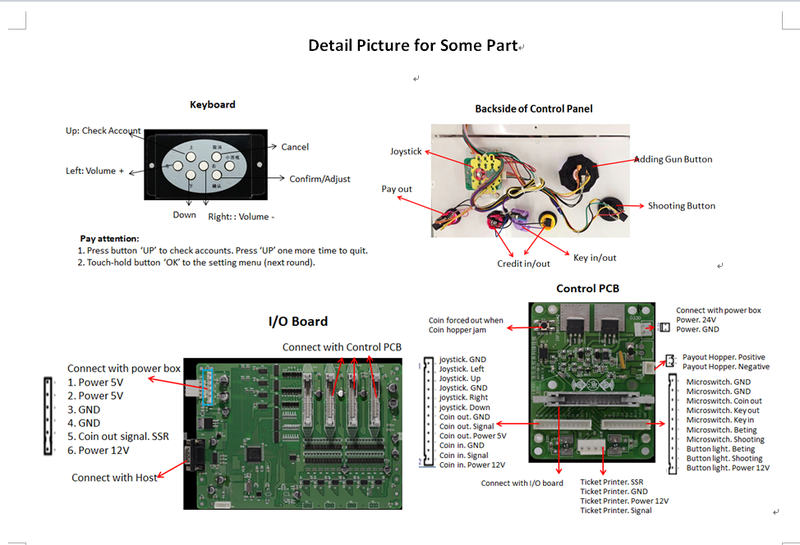 How to play Lottery Arcade Game? Prize function is also available. 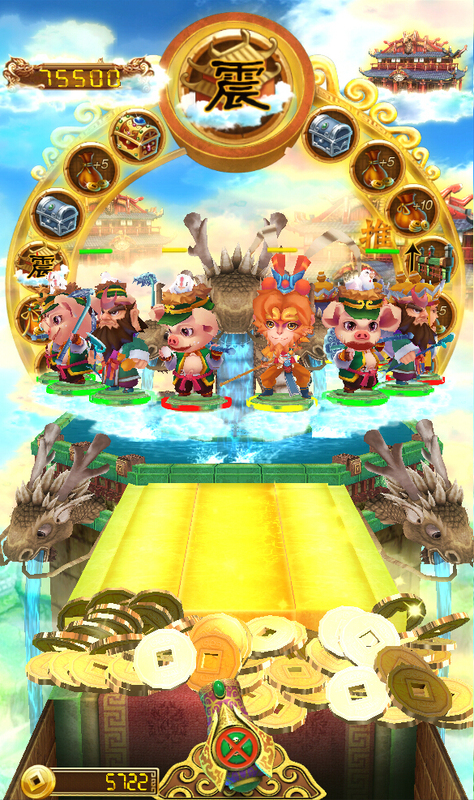 Player will be awarded a prize card randomly when he knocks off an immortal character (except Jade Emperor). 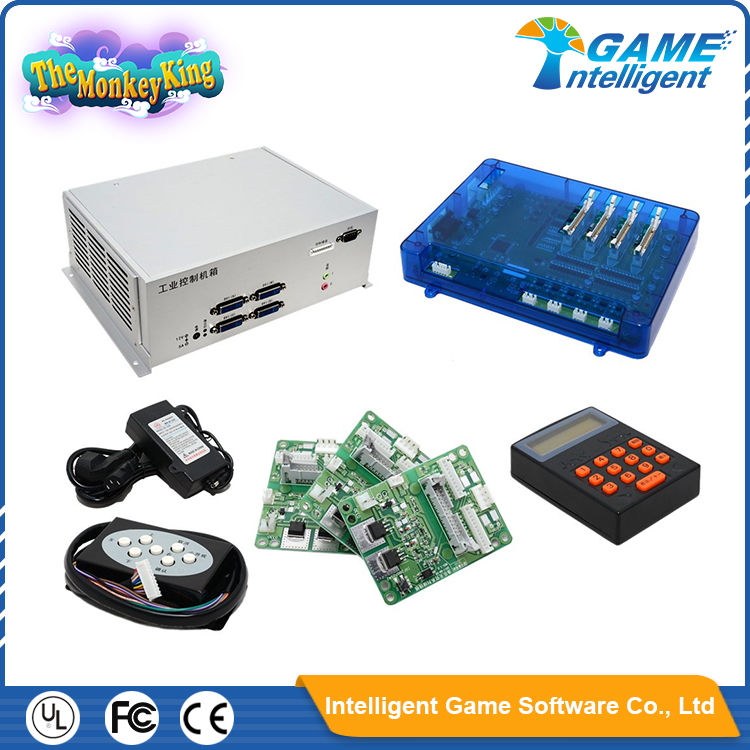 If the prize card falls into player’s coin box, the player has a chance to draw a prize. The prize roller will turn on and player will get a prize when it stops. 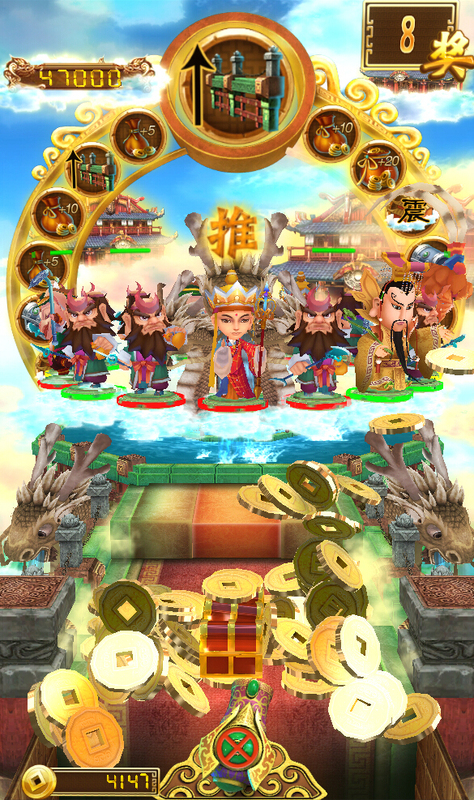 Player will be awarded a super bonus randomly when he knocks off Jade Emperor. 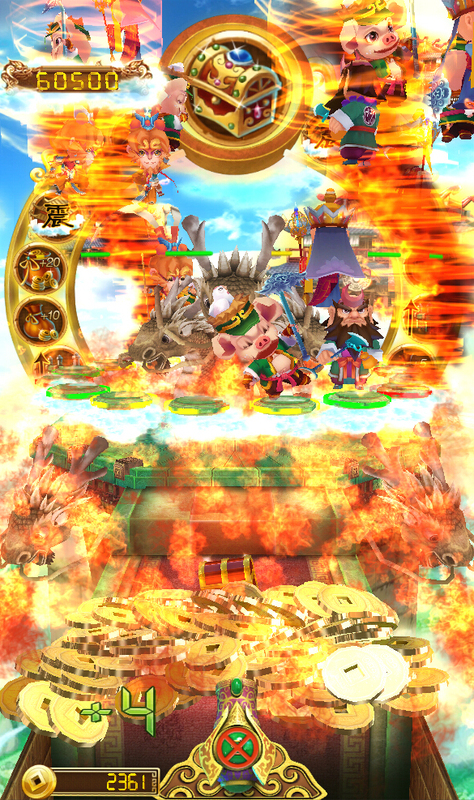 The game supports three players simultaneously in three independent displays. Minimum credit of each shot is 1 credit while maximum credit of each shot is 8 credits. Each character is with different betting odds. 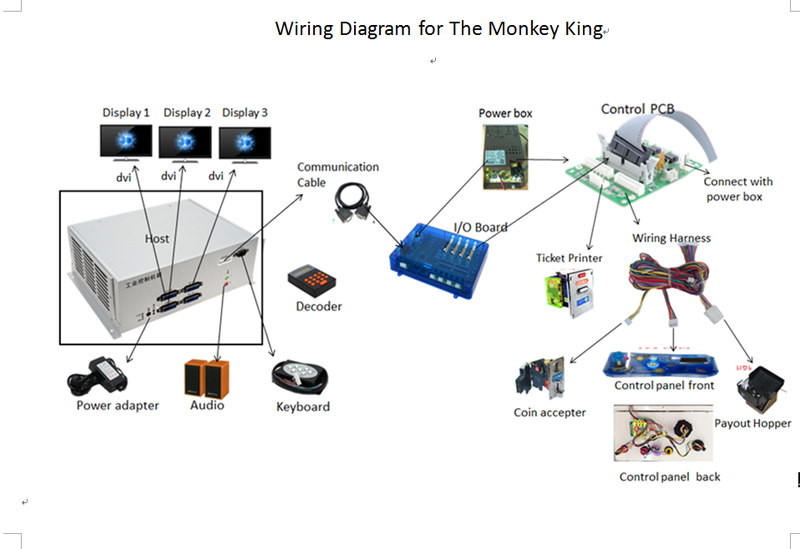 Calculating method for the credits won when knocked off a character is: current credits for each shot * betting odds of the character knocked off = credits won in the lottery arcade game-The Monkey King.